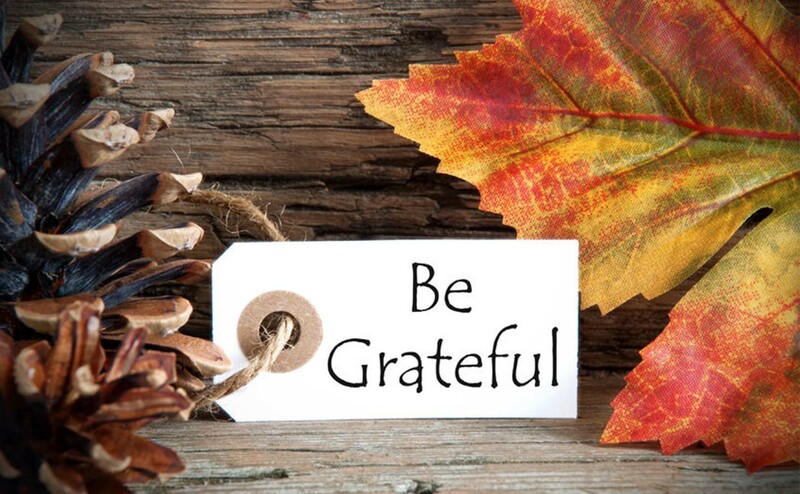 Perhaps it is the time of year, with Thanksgiving and the holidays upon us, but I tend to reflect more about what I am grateful for in my life. One of my favorite social researchers, Brené Brown, found in her research that there is a link between happiness and gratitude. She found that people who have a daily practice of gratitude are more joyful.